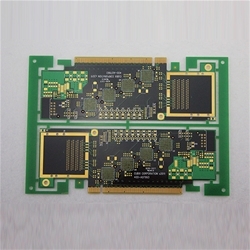 Electronic Circuit Board Cards How To Automatica.. 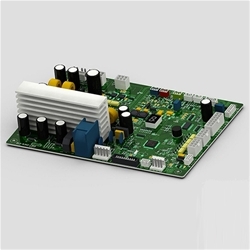 In the year 2004, Surpass Printed Circuit Board Co.,Ltd was founded and established in SHENZHEN. 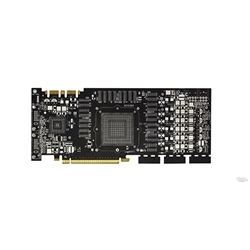 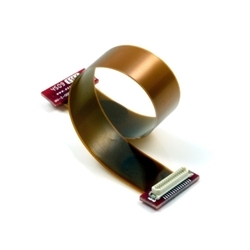 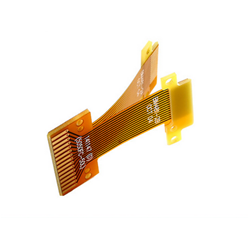 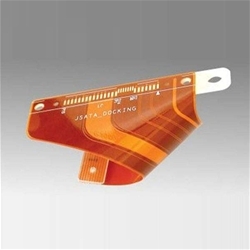 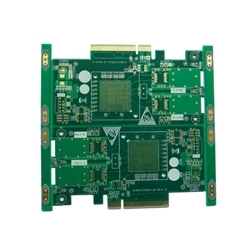 We are specialized in producing high-density, double-sided, Multi-layer printed circuit boards of high-tech enterprise. 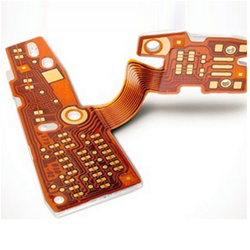 Our Plant area consist of 20,000 sq/m.. After years of rapid development, our company has the ability and technology to produce from 2 to 30 layers laminates with buried, blind plate, thick copper, mixed plate, high TG boards and high precision impedance control boards. 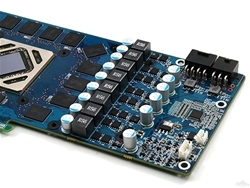 Our HDI boards have a wealth of experience in production. 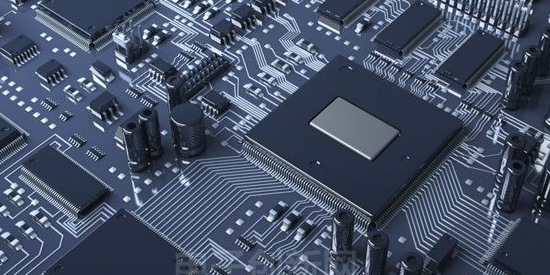 Our current monthly delivery capacity is up to 50.000 sq/m.. Our High-tech products are widely used in telecommunications , medical, aerospace, defense, automotive, computer peripheral products, and other professional institutions. 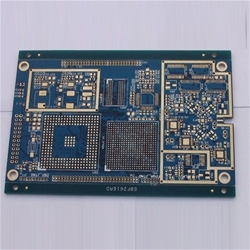 With a strong, stable quality and fast delivery, our products are widely recognized by our customers in these industries. 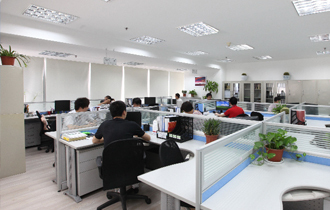 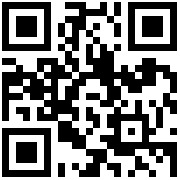 Office Address：R3003, Dongfangyayuan BD., Baomin 2nd RD, Bao'an District, Shenzhen, P.R.C. 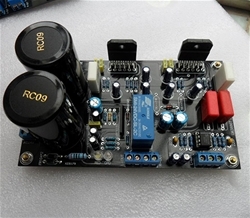 Factory Address：23# Jinyuan Road, He'ao Street, HengGang, Longgang District, Shenzhen, P.R.C. 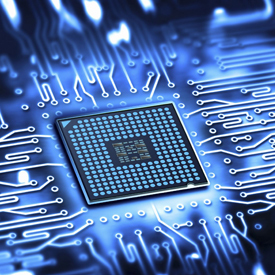 Copyright © Union Circuits Co.,Limited All Rights Reserved.